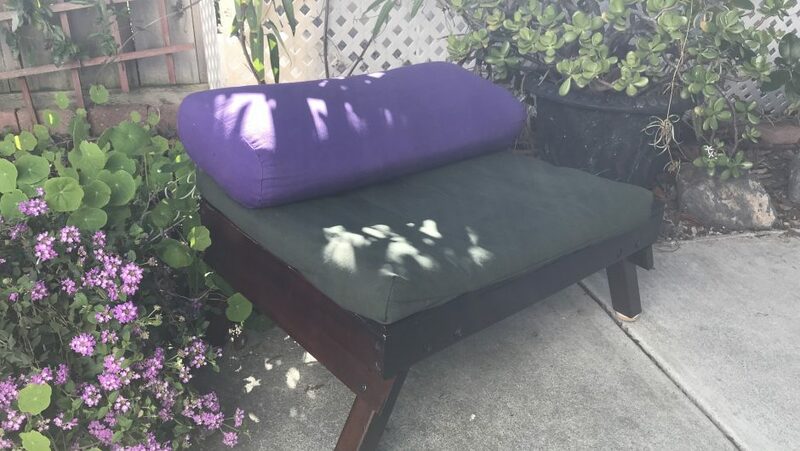 The latest design for the Yoga Meditation Bench is stylish and practical. 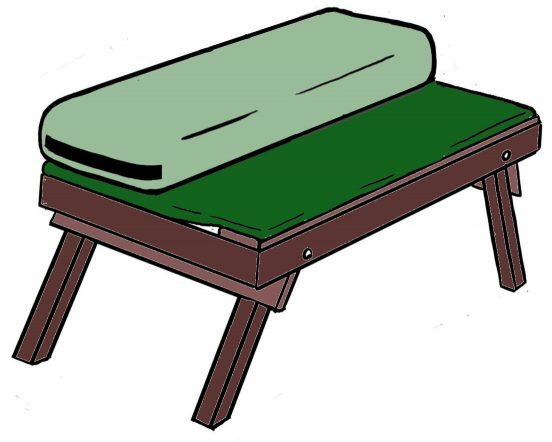 And it readily translates into lightweight materials. 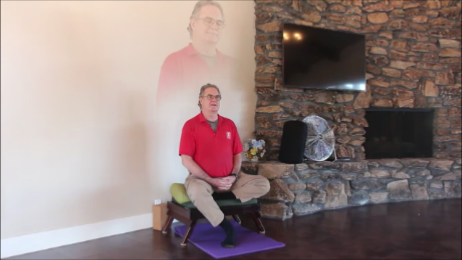 Summary: The book is published, and some initial videos have been created. 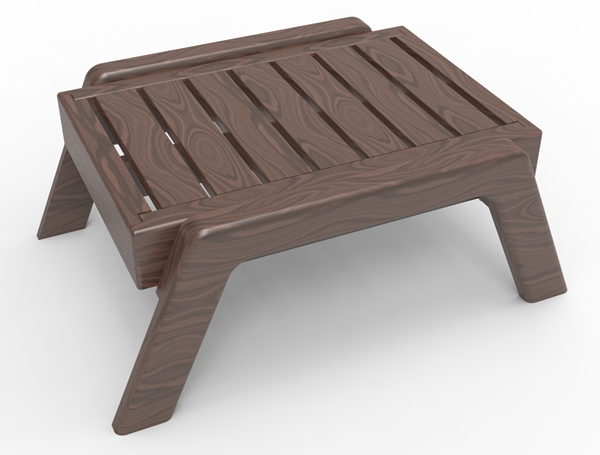 Next up: Crowdfunding to get the TreeLight Yoga Bench into production! 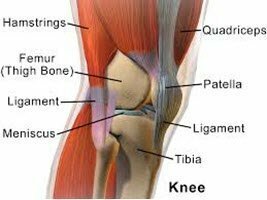 There are many ways to heal the knees that your Orthopaedic specialist won’t tell you about–because their drug-company education never taught them! 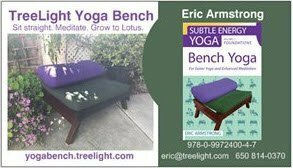 #BenchYoga manual is available for pre-order, and a lightweight recycled plastic version of the bench may be available soon. 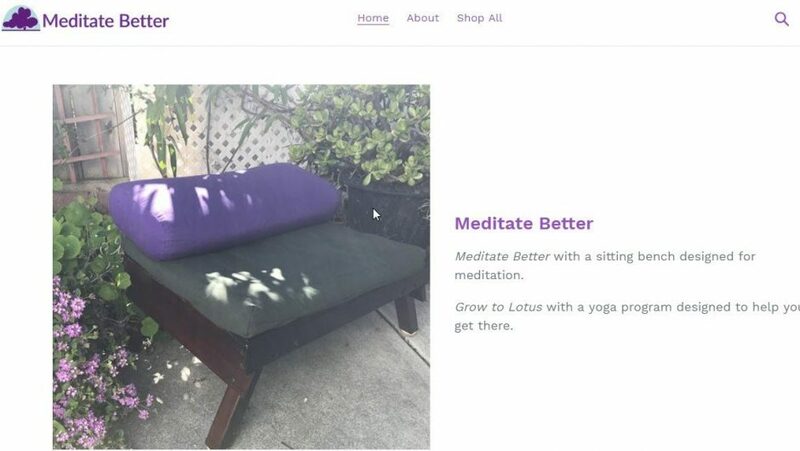 TreeLight Yoga Bench, is coming ever closer to fruition, along with a book! 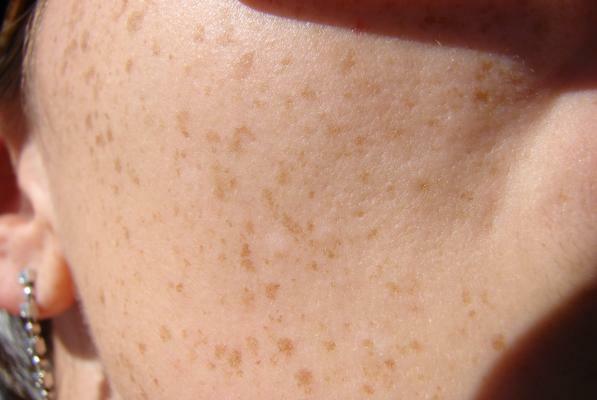 A series of freckles, liver spots, or brown spots have been reducing in size, or effectively falling off and being replaced with more normal-looking tissue. The old spots are raised, and get itchy. So after a bit of semi-conscious scratching I’m barely aware of, they come apart, and are replaced by a small red dot that looks like a small bug bite that’s exposing a drop of blood. When they heal, the new spots are still pigmented, but are more of a reddish tan than a dark brown, and they’re flush with the skin. And over time, those spots tend to integrate nicely with the surrounding skin, so the area becomes uniform in color.